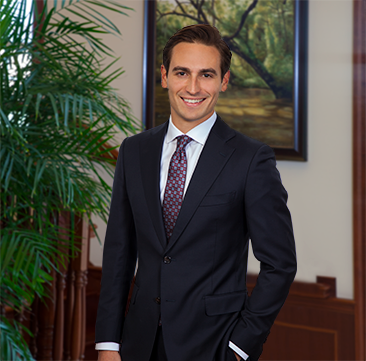 Jon Nunez’s practice focuses on corporate law, securities law, and real property. Mr. Nunez advises clients on a variety of transactional matters, including mergers and acquisitions, corporate governance, entity selection, entity formation, debt and equity financing, and contract negotiations. Mr. Nunez also assists land owners with the leasing, financing, sale, and development of real estate. Mr. Nunez was born and raised in Fort Myers, Florida.